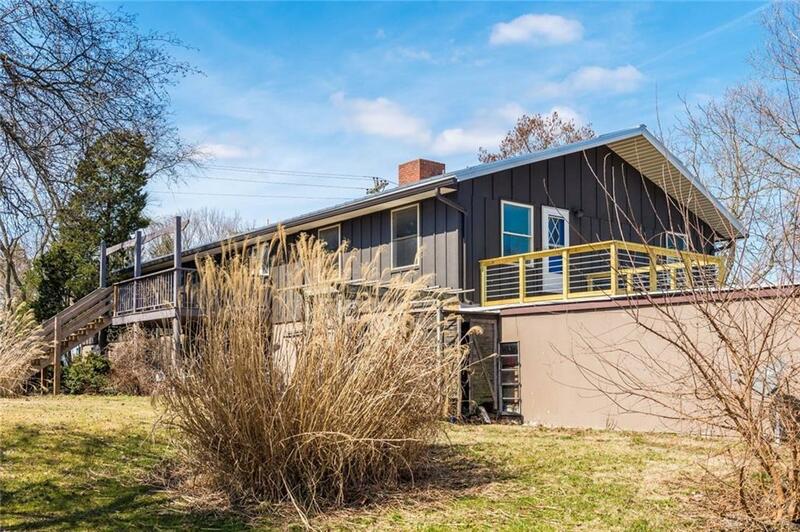 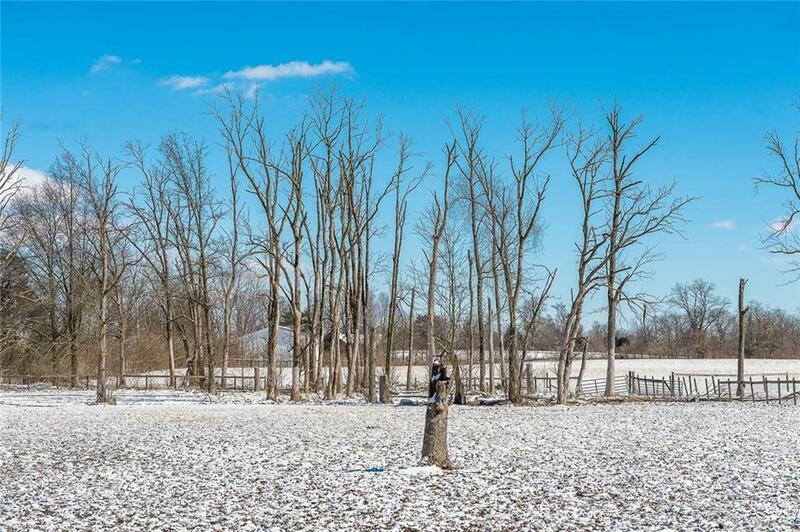 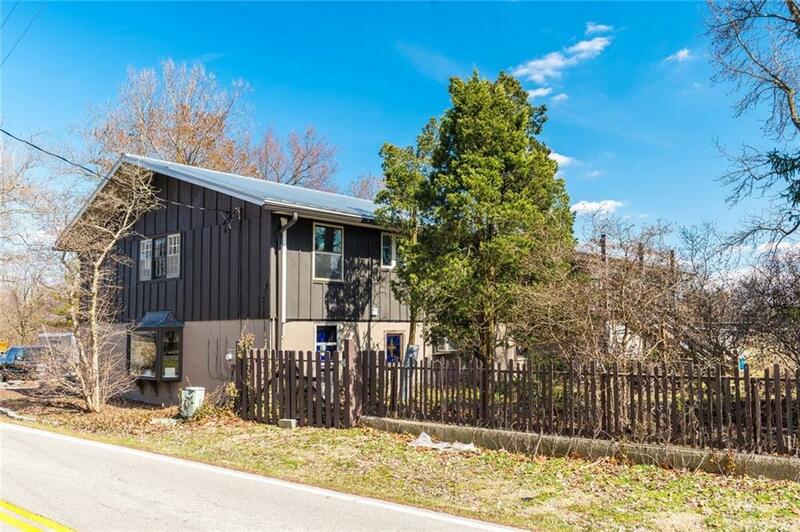 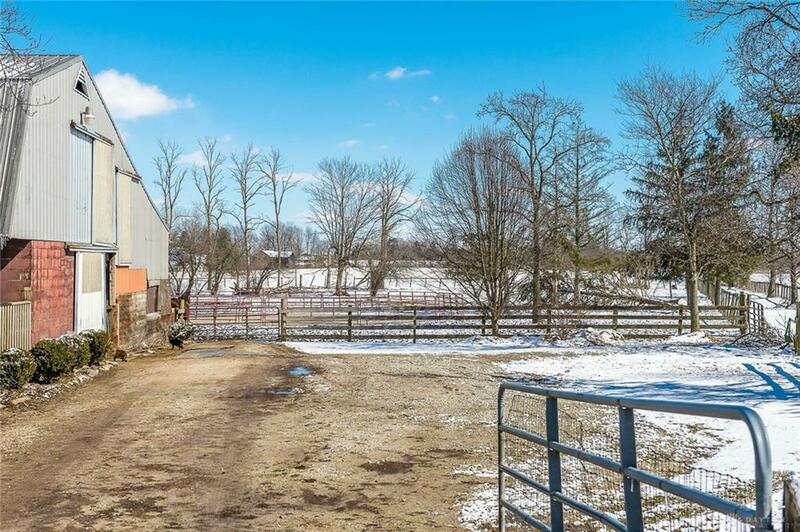 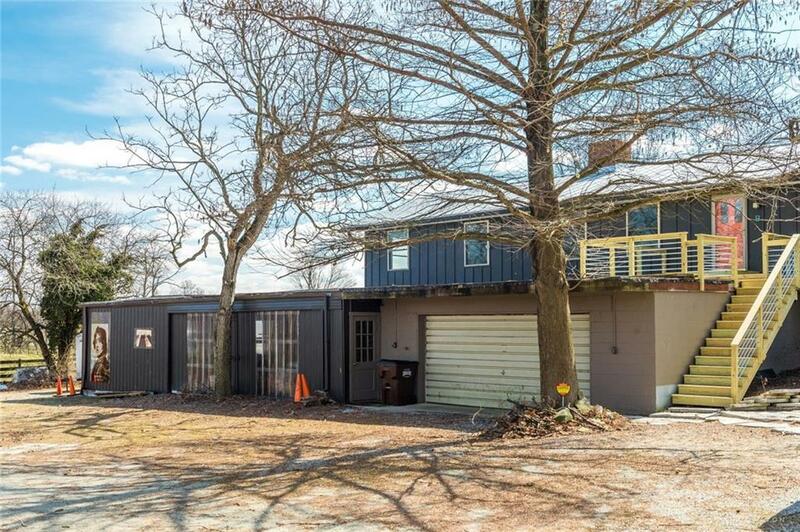 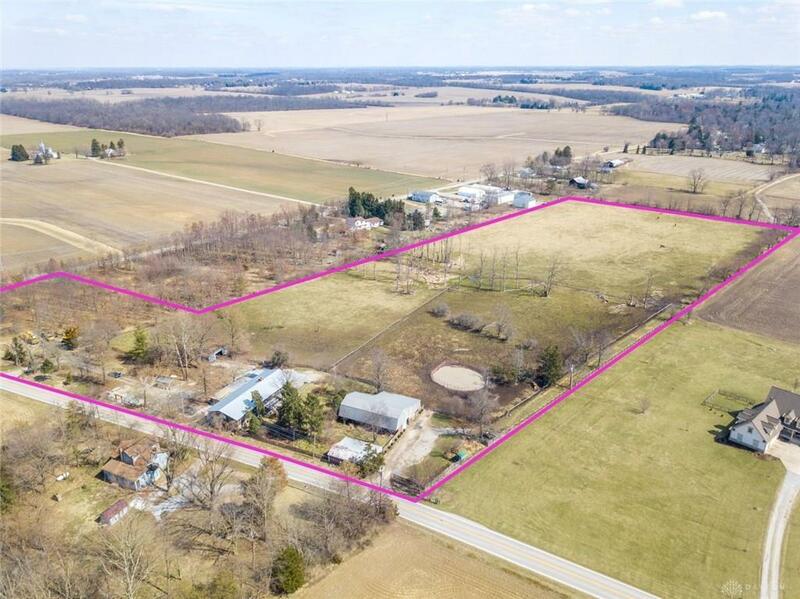 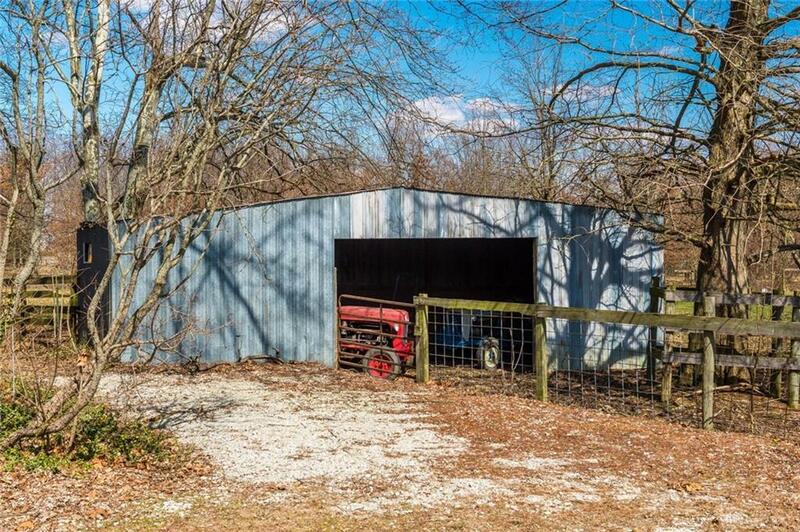 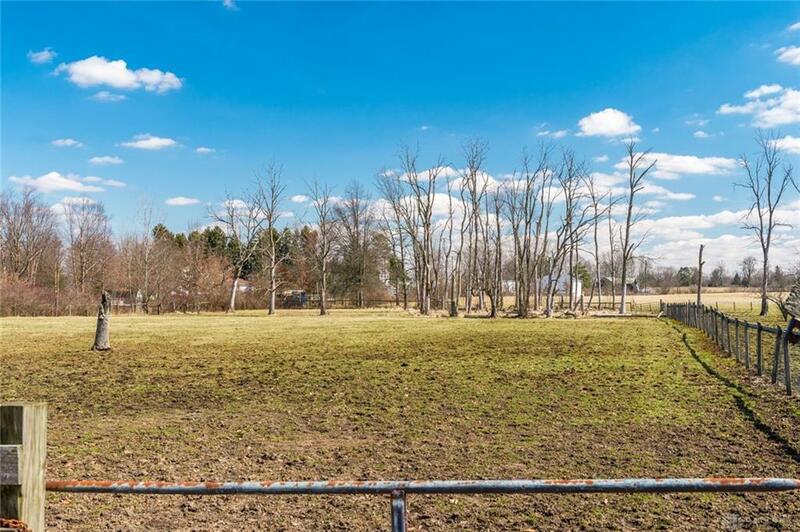 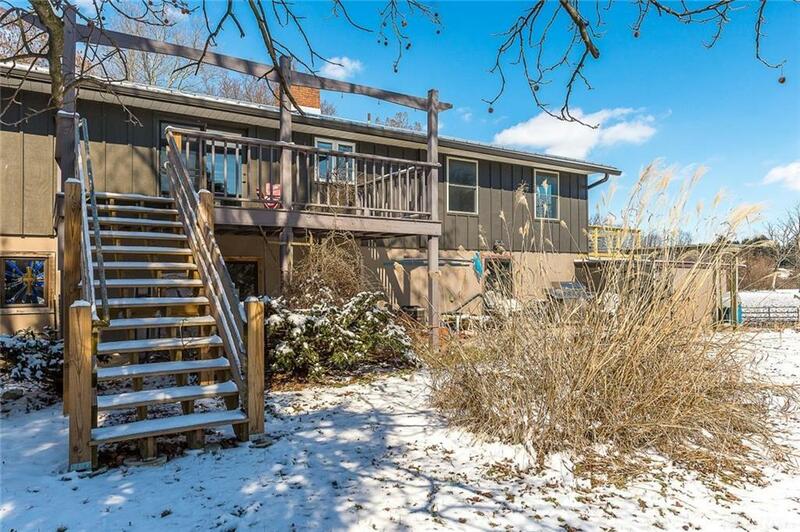 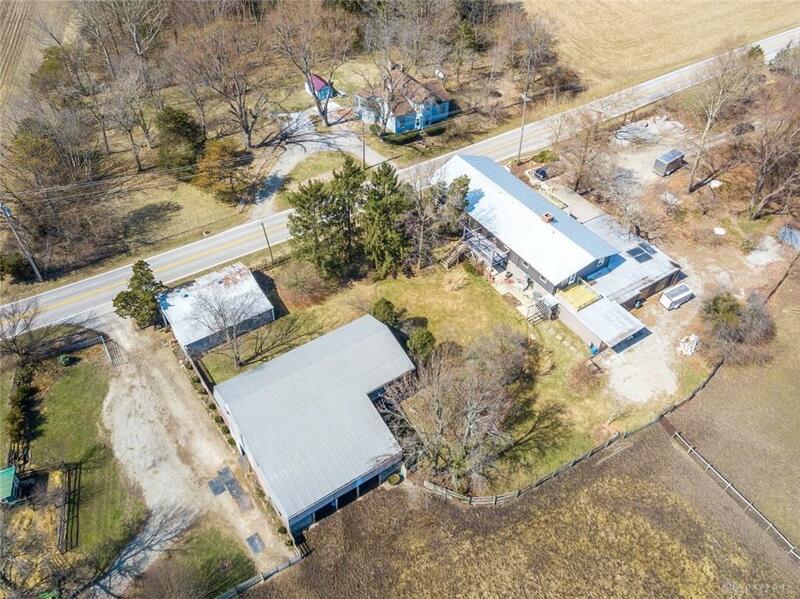 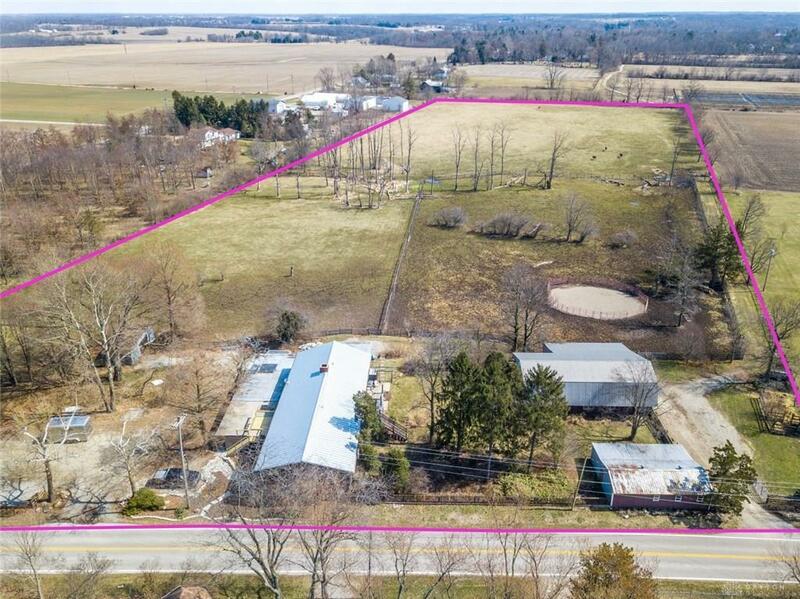 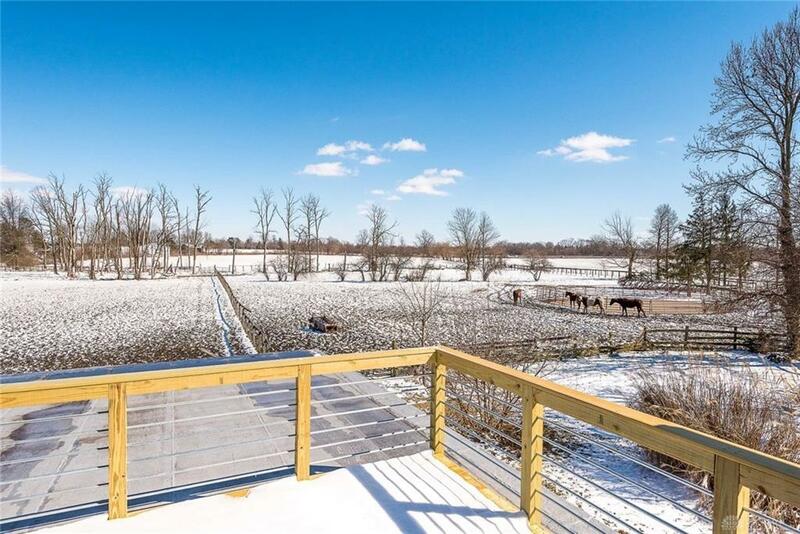 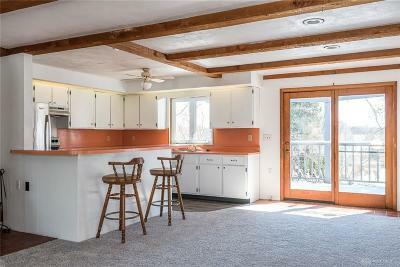 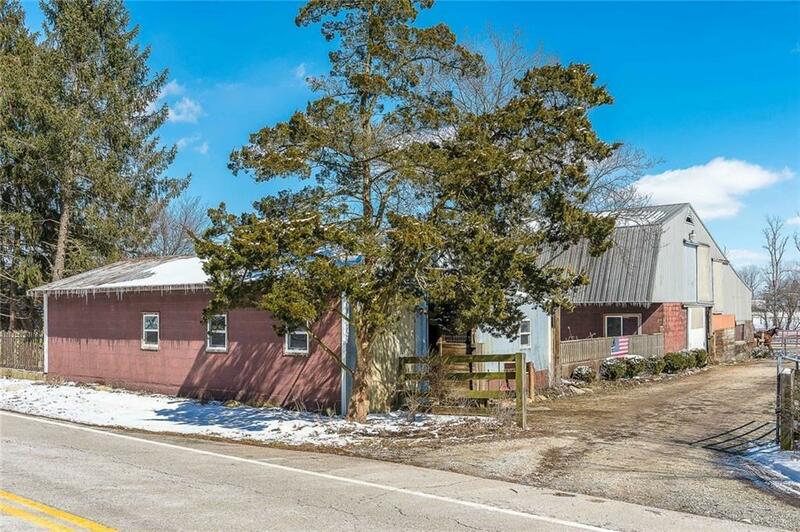 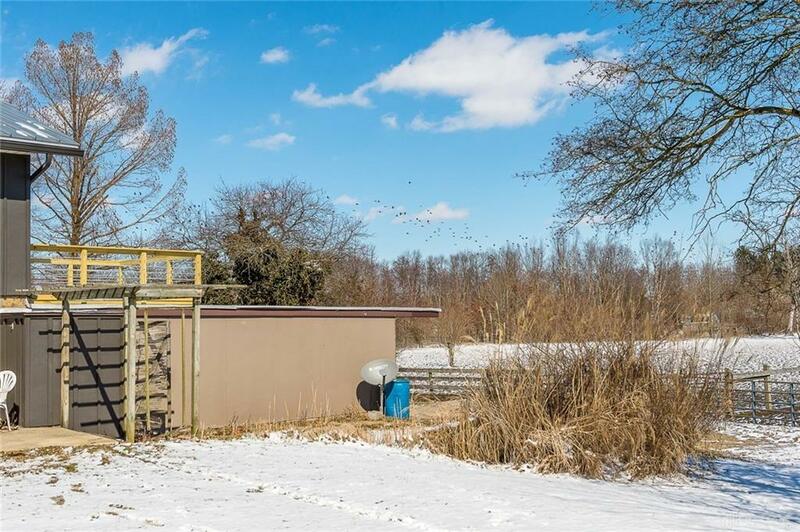 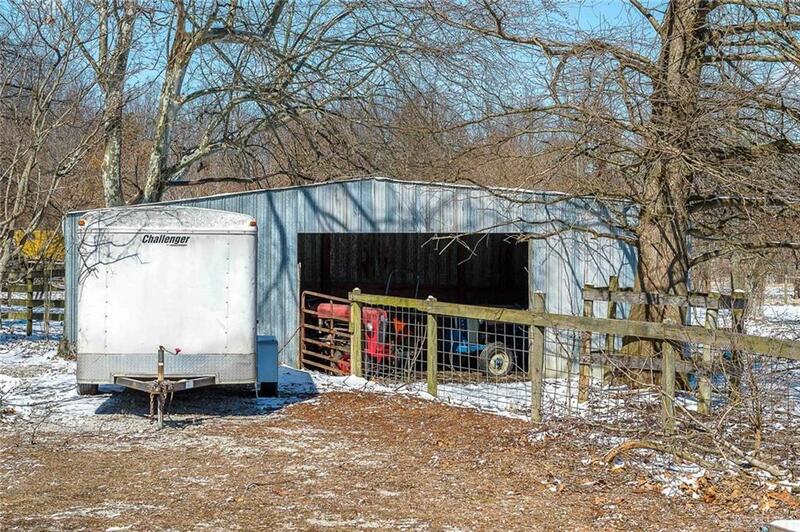 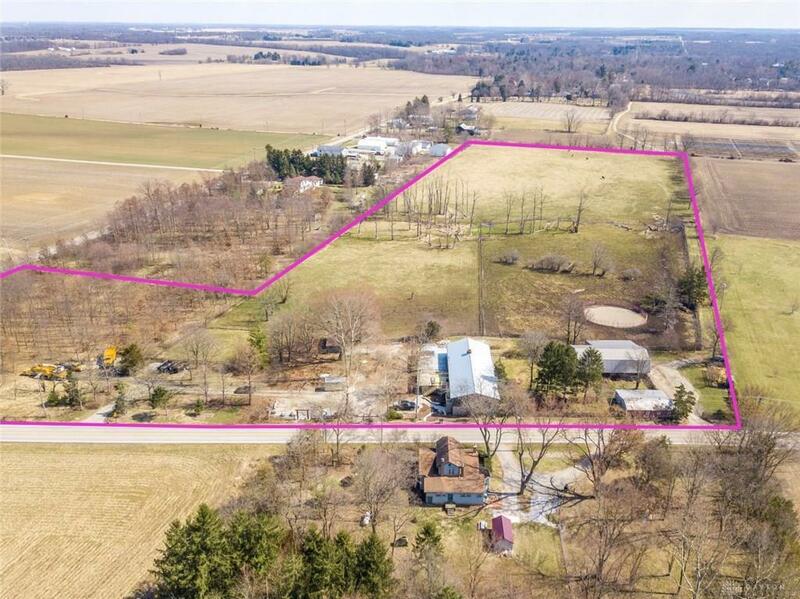 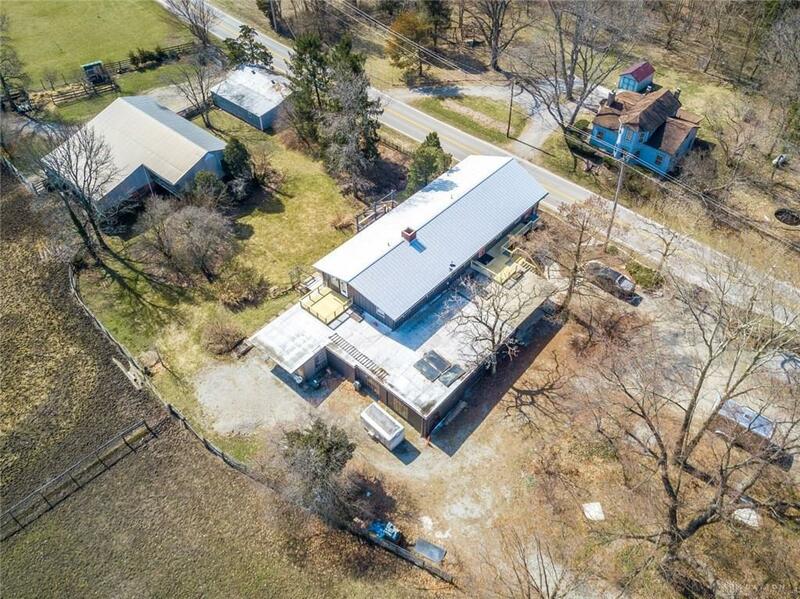 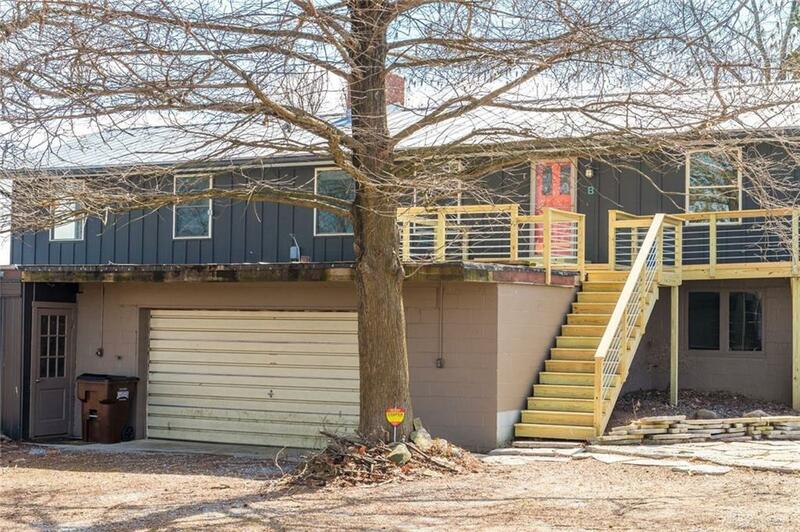 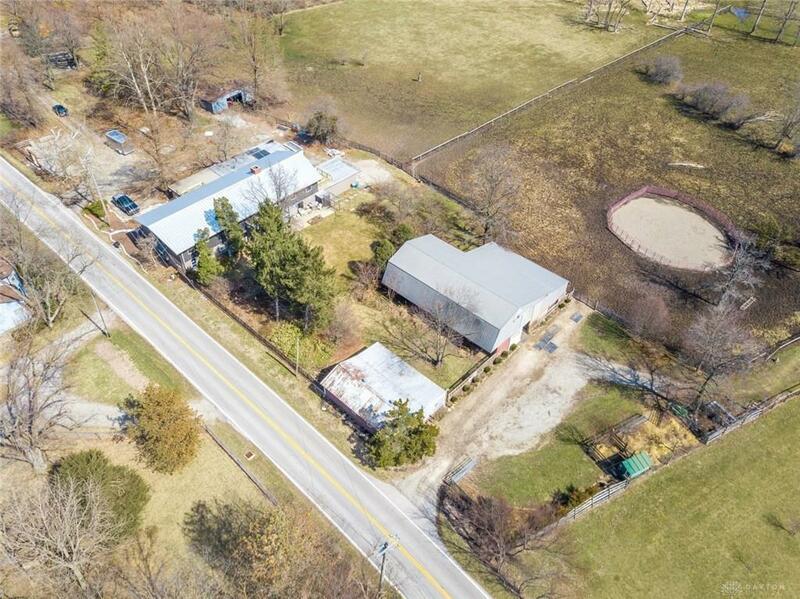 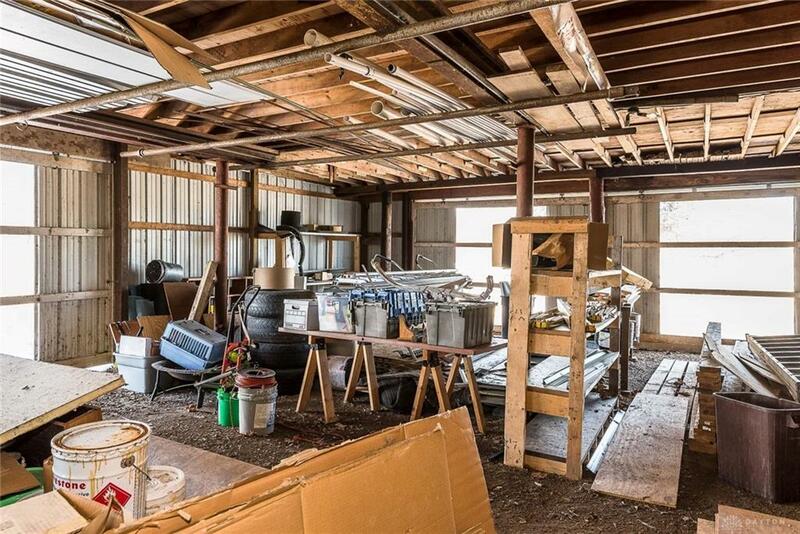 17+ acres in Yellow Springs – rare opportunity for a multi-unit building plus horse barns (4 stalls) and lots of acreage. 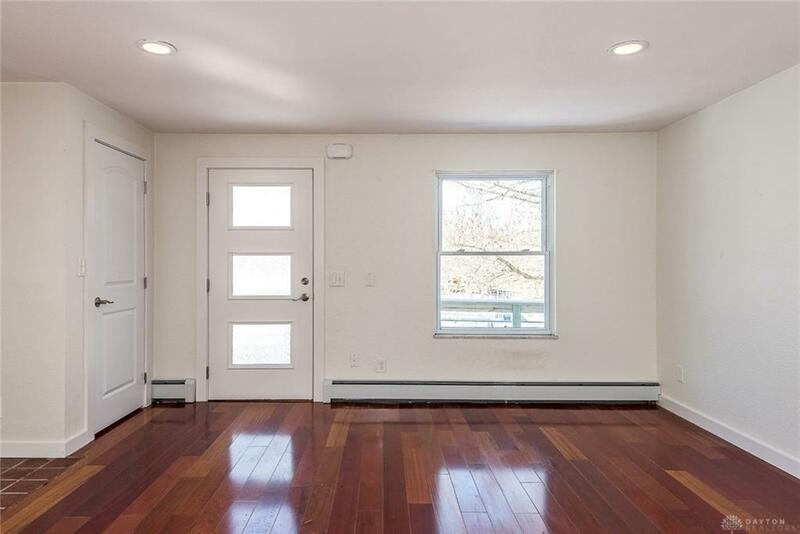 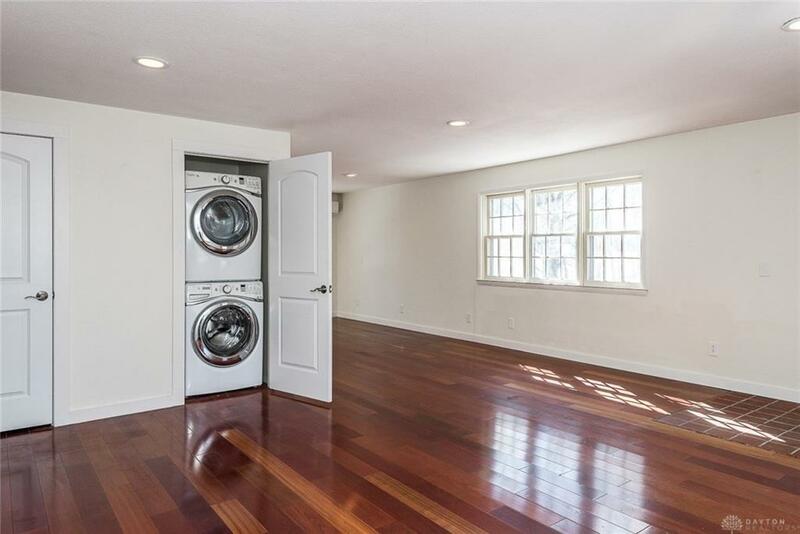 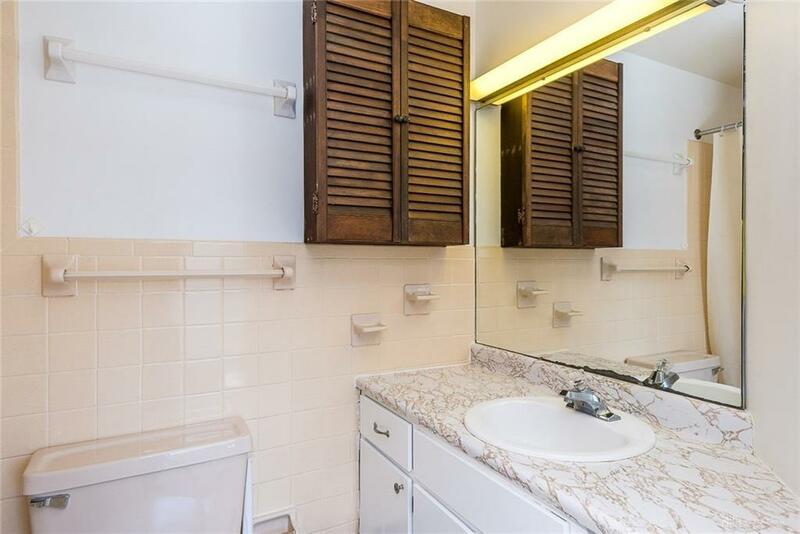 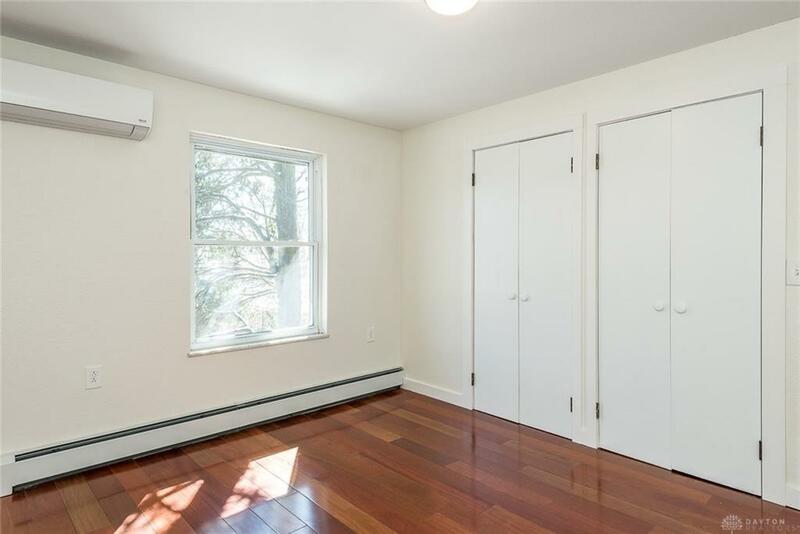 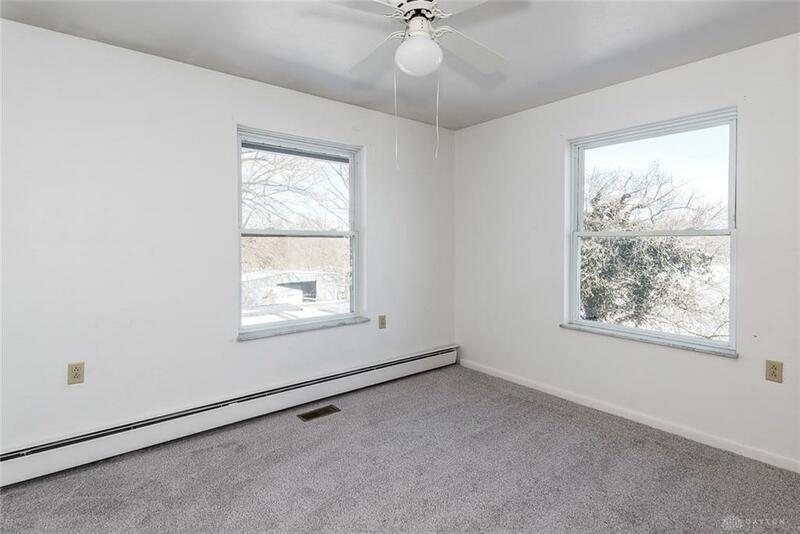 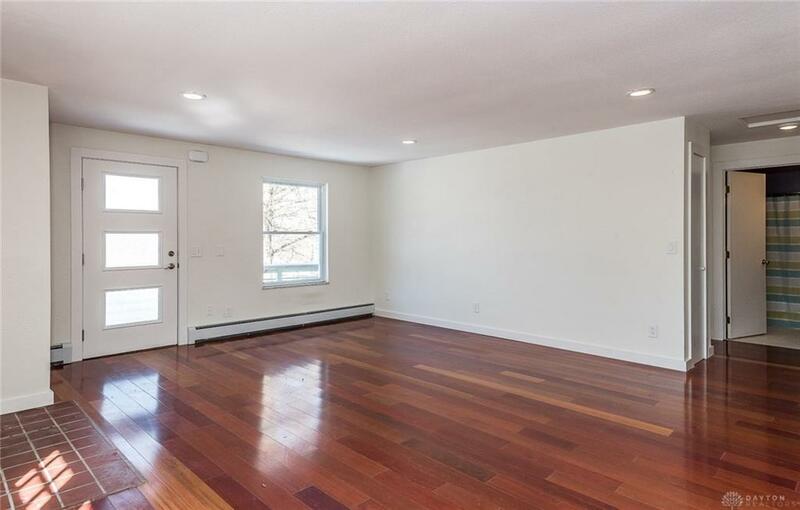 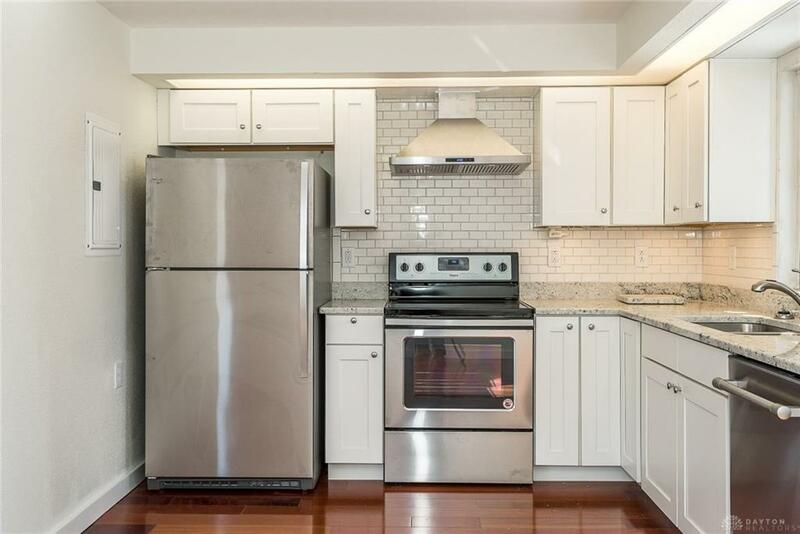 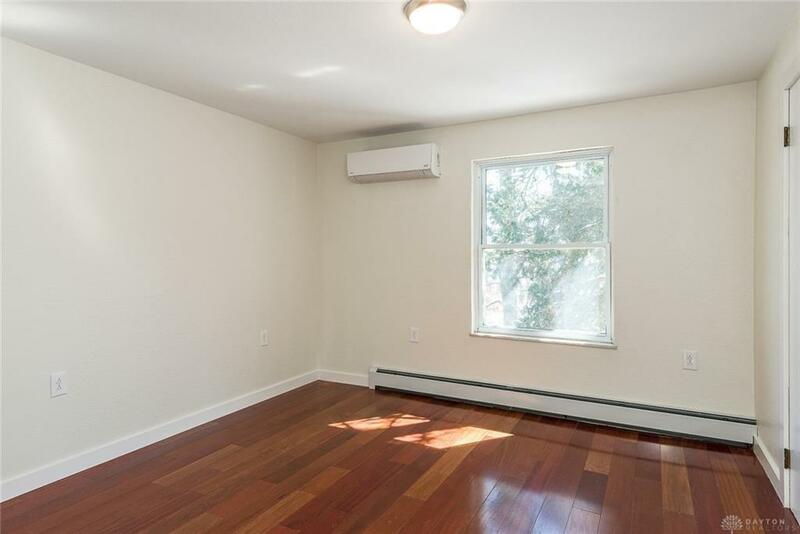 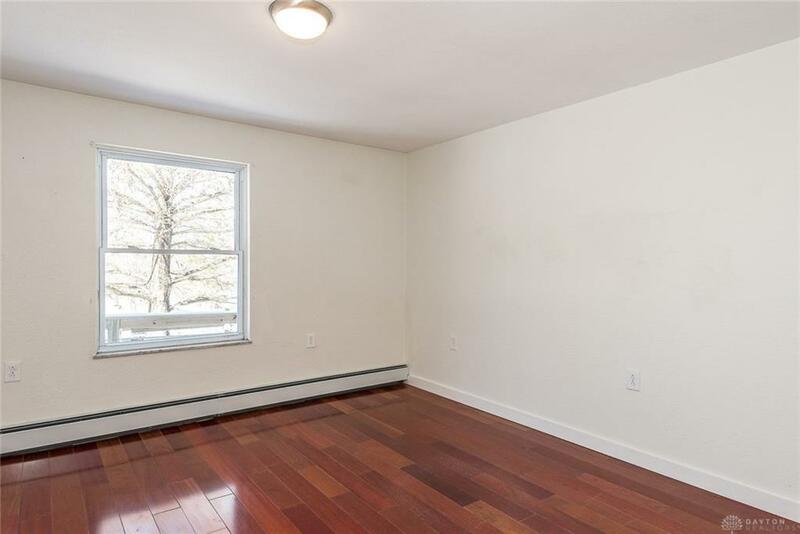 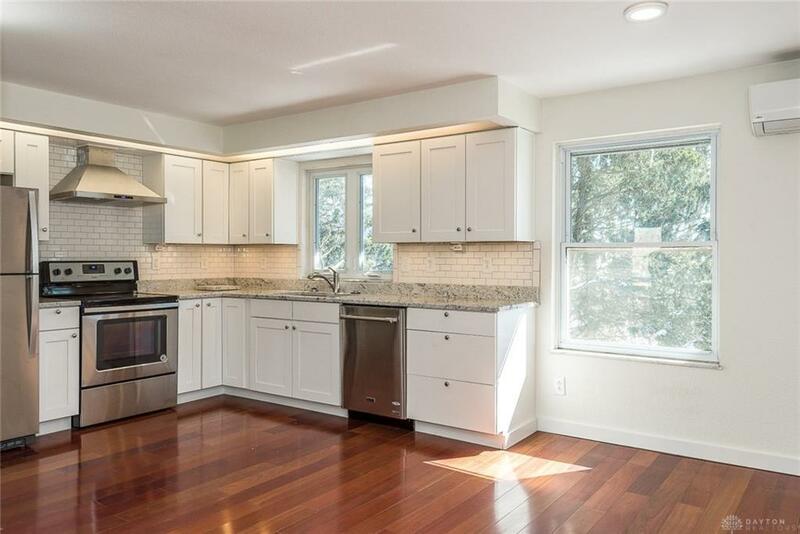 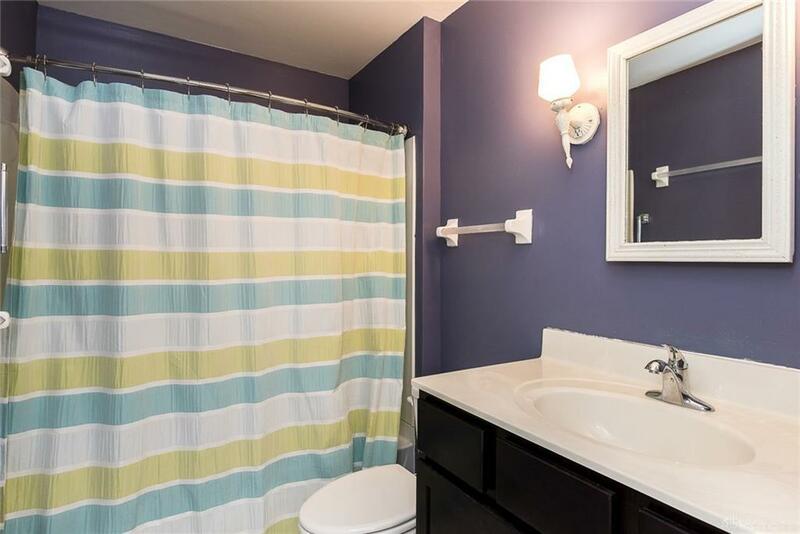 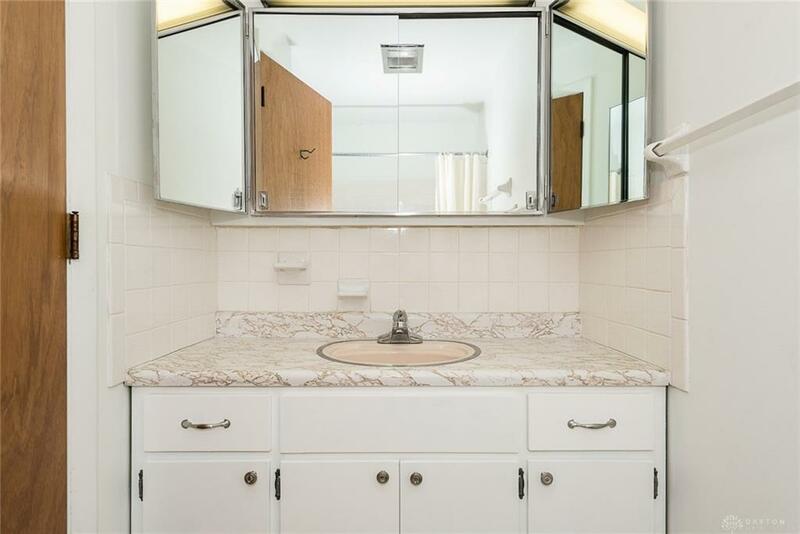 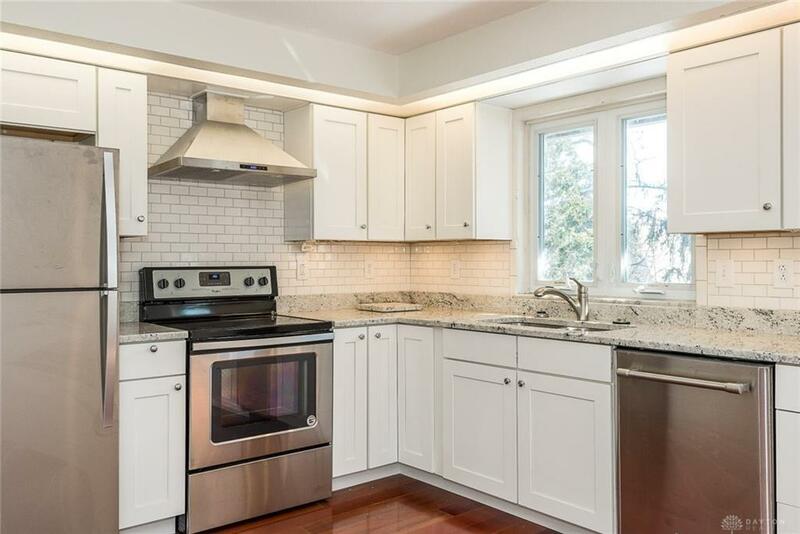 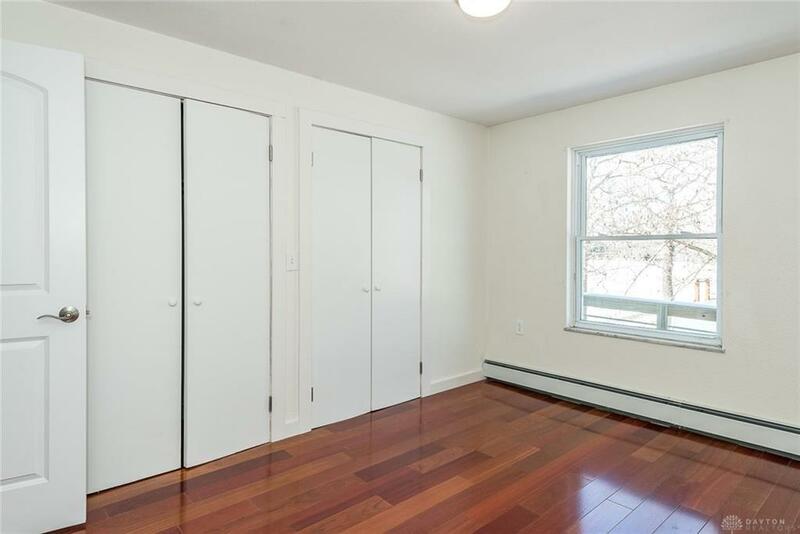 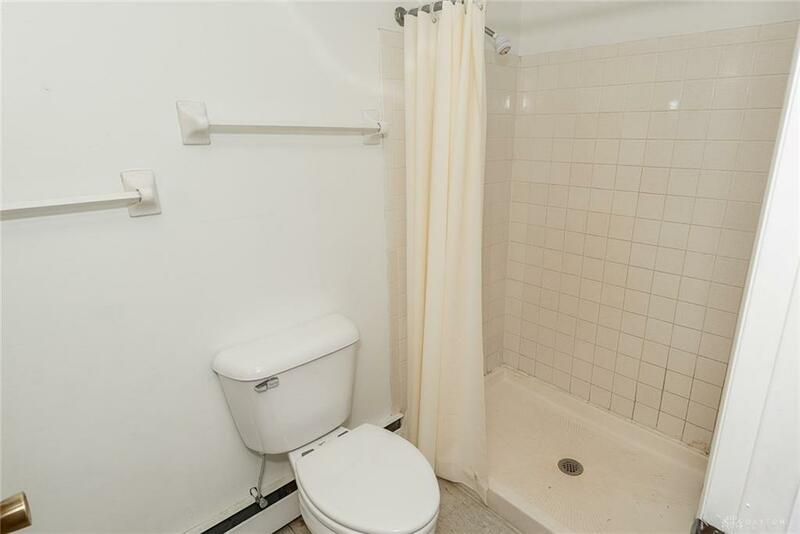 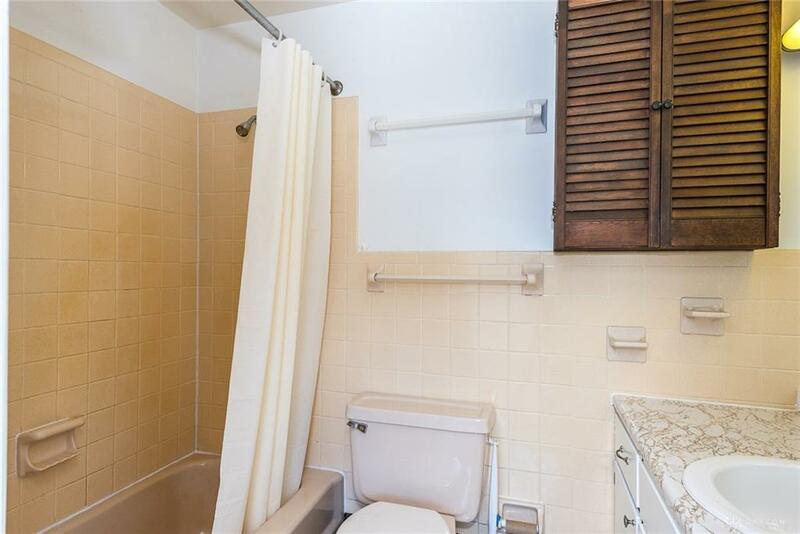 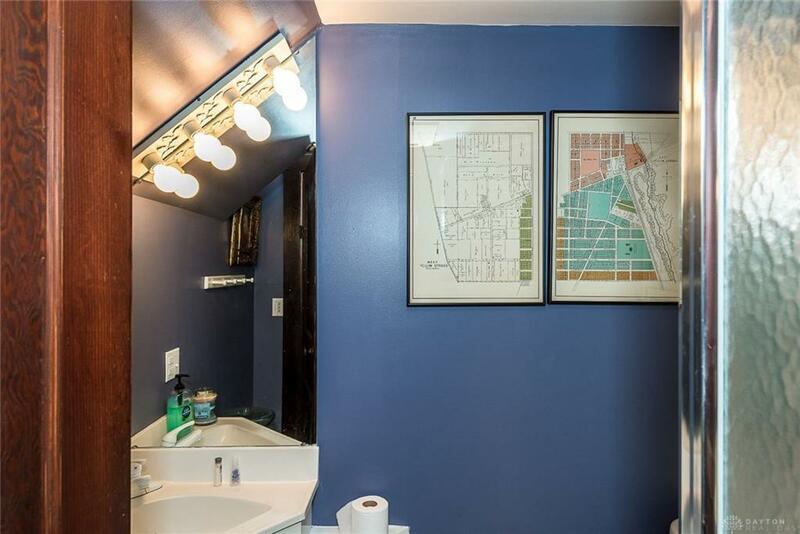 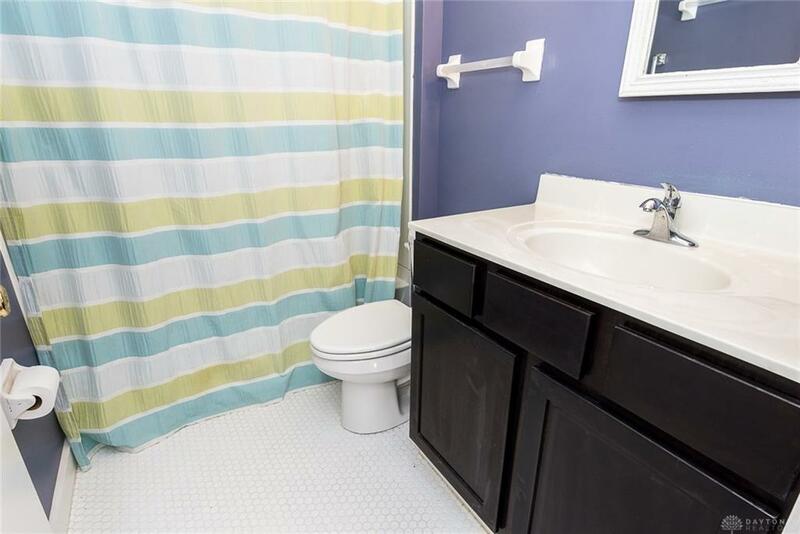 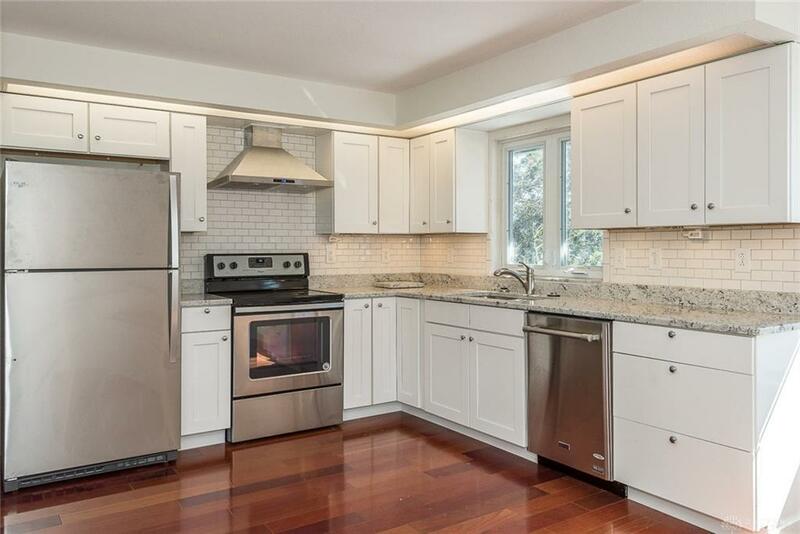 Unit A has 2 Br / 1 full bath completely updated. 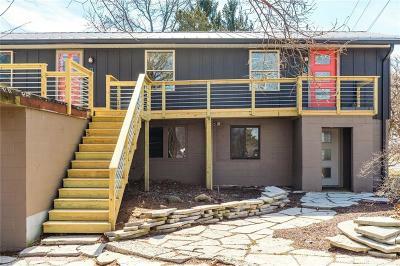 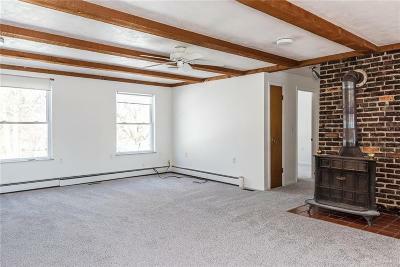 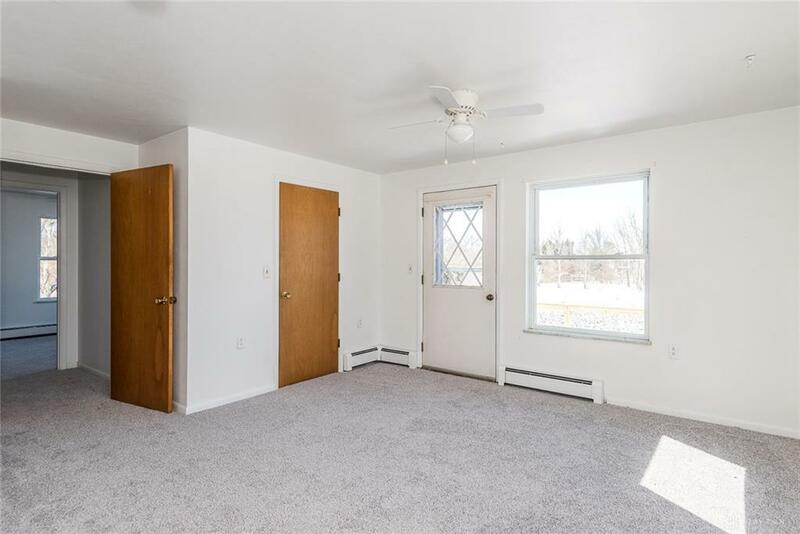 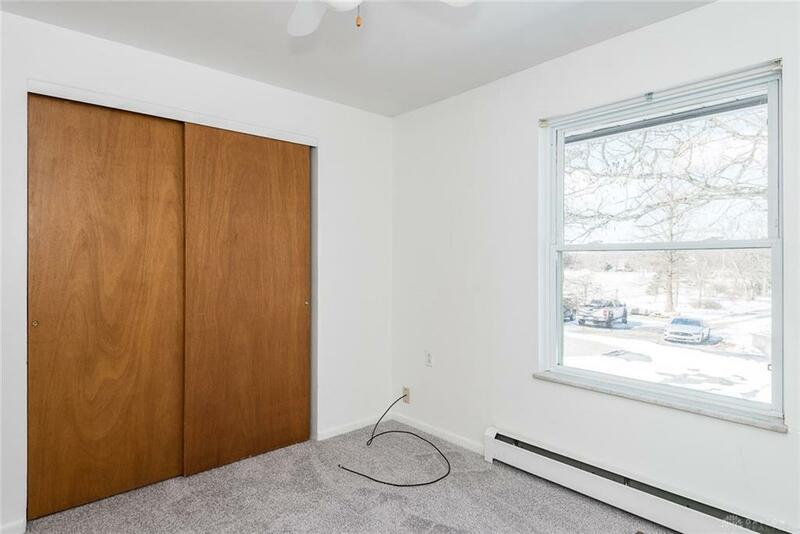 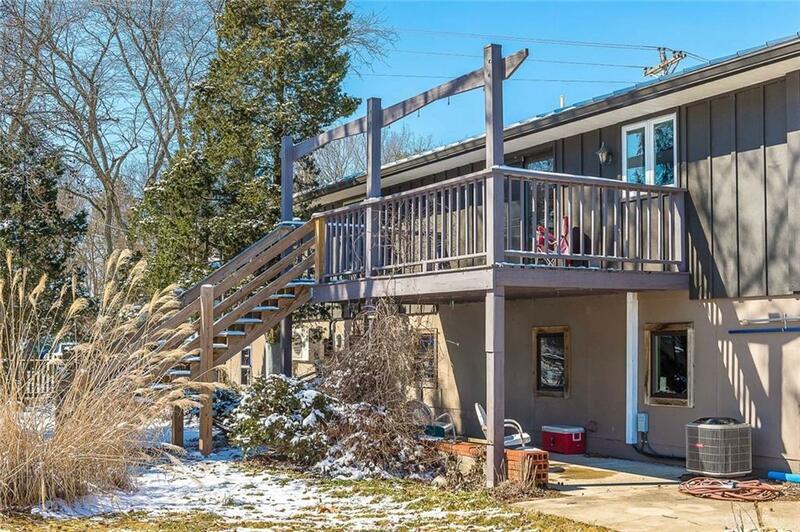 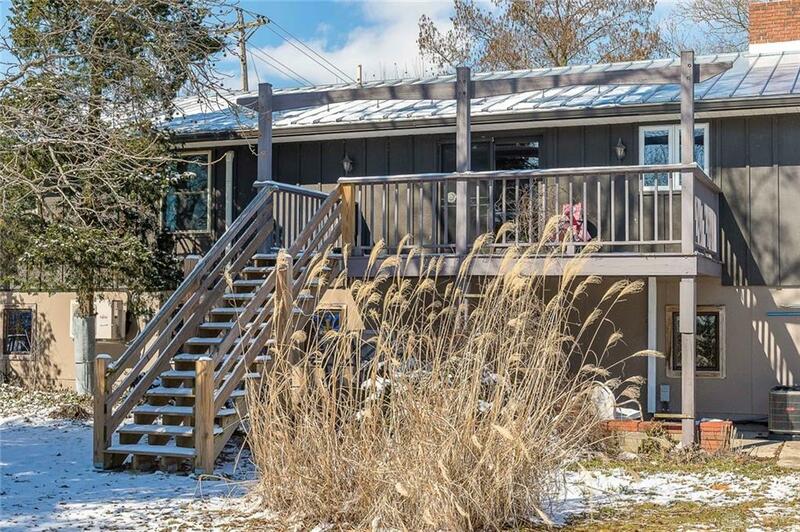 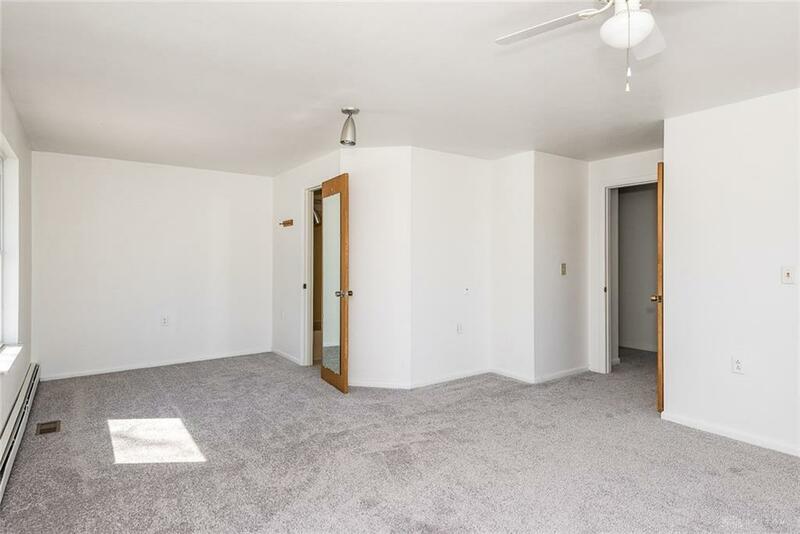 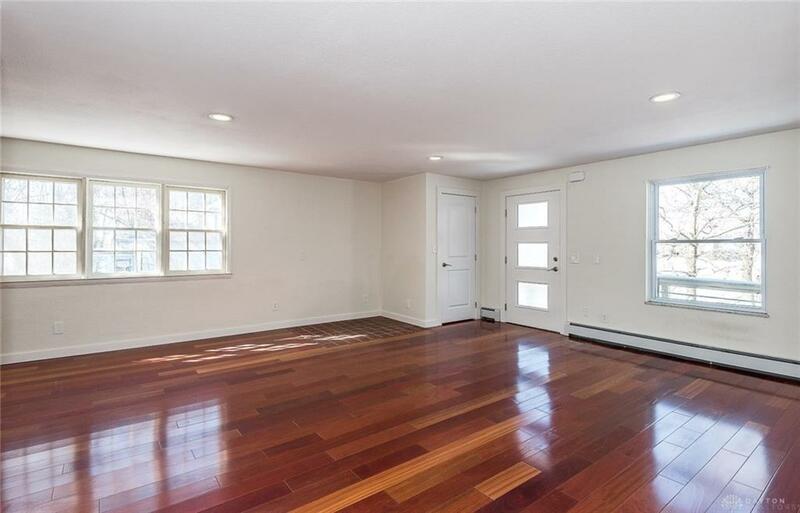 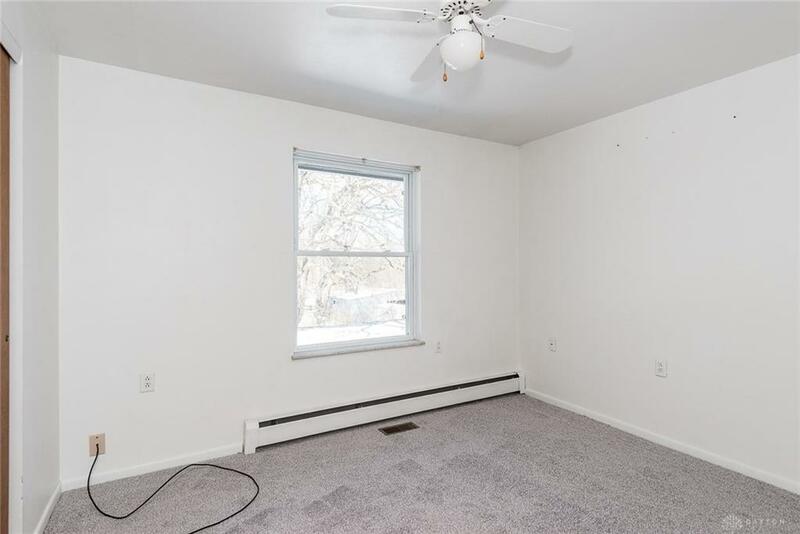 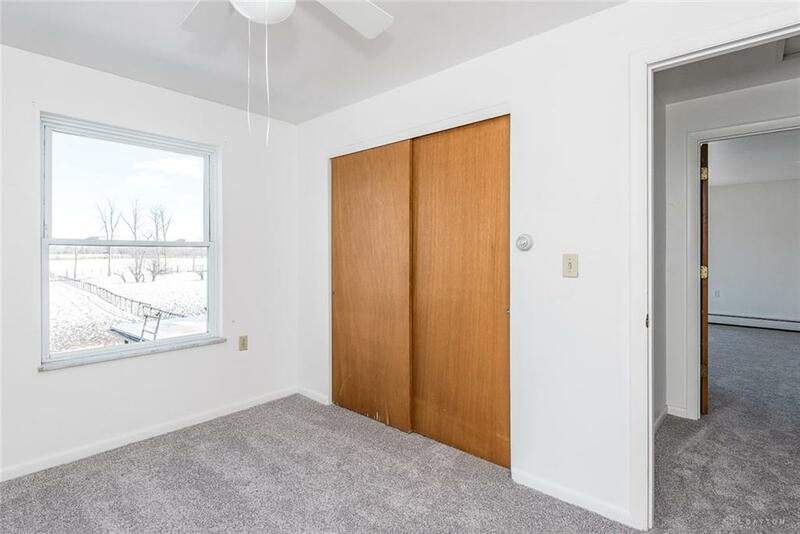 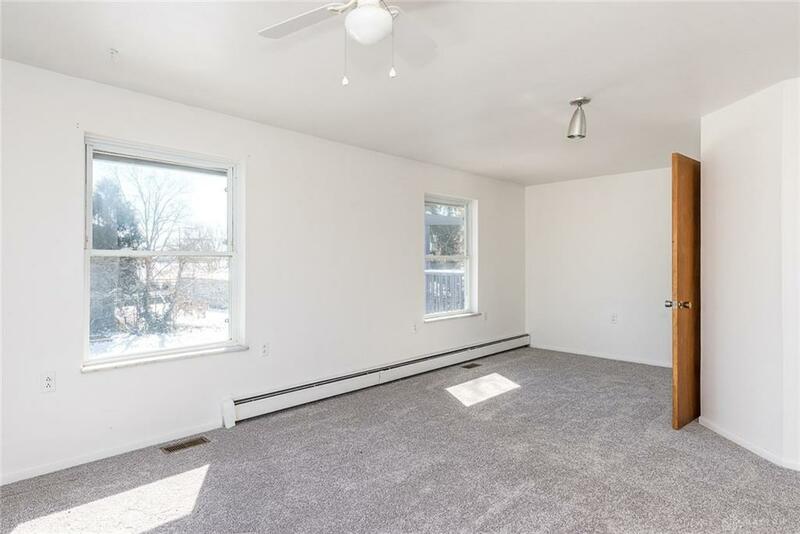 Unit B 3 BR / 2 full baths has new carpet, new paint a new deck off the bedroom overlooking the gorgeous acreage. 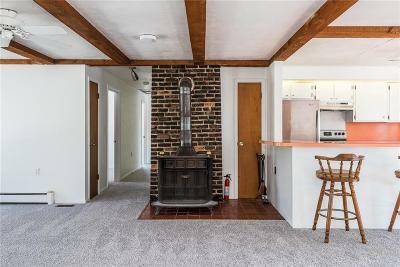 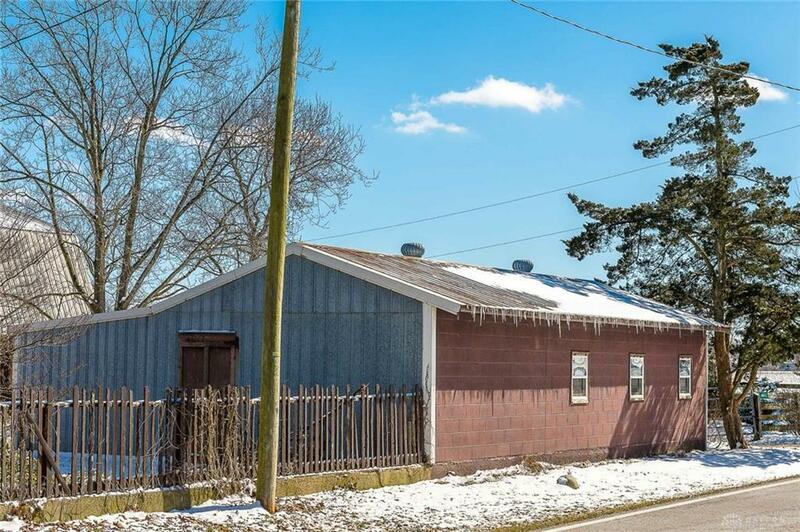 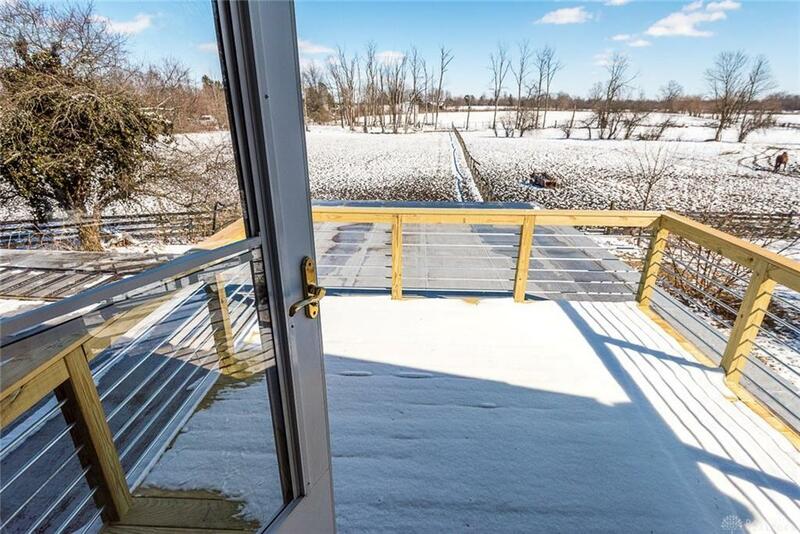 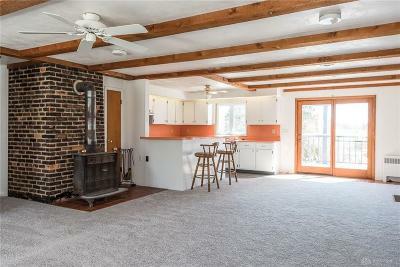 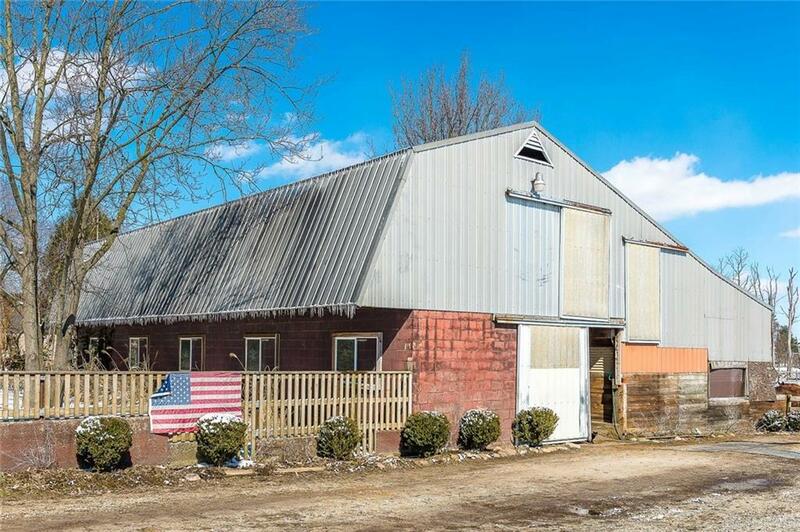 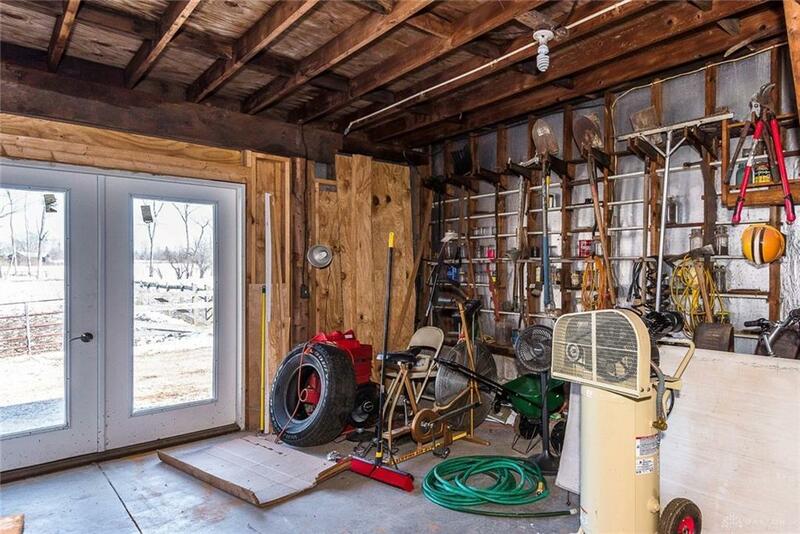 Horse barns (small barn has 4 stalls + tack room and large barn has 4 stalls + tack room and upper level to watch below for newborn foals) and plenty of room to ride and board horses. 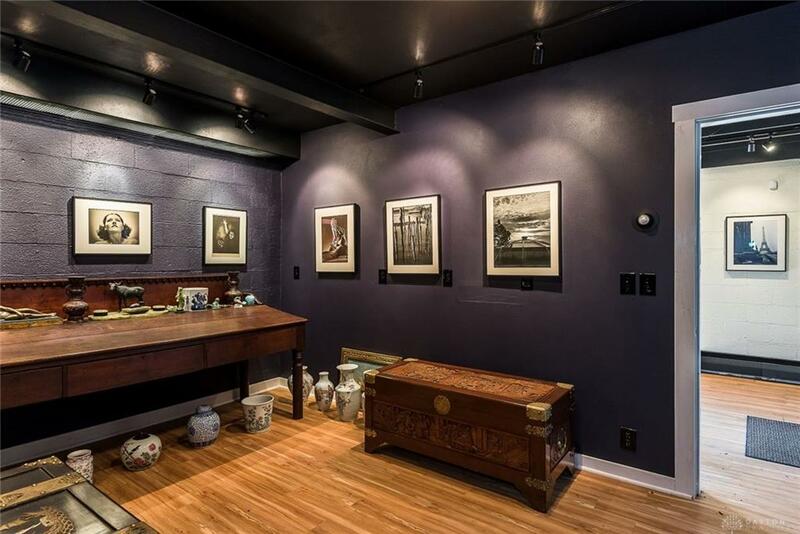 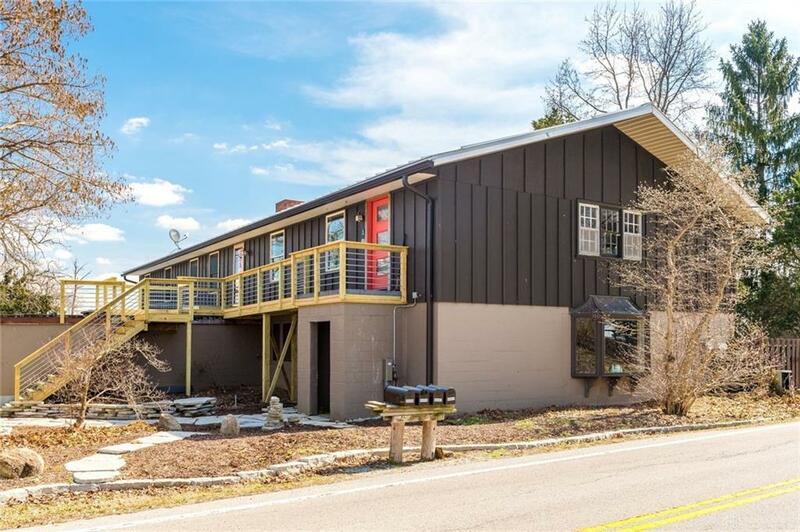 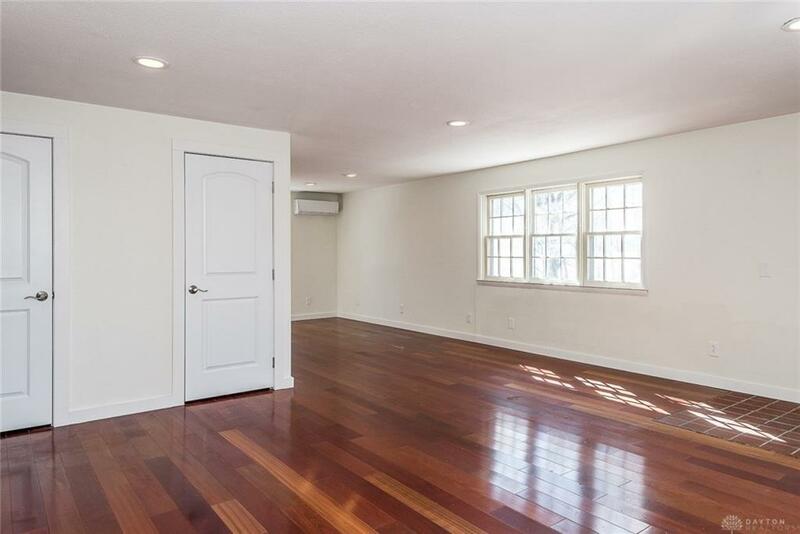 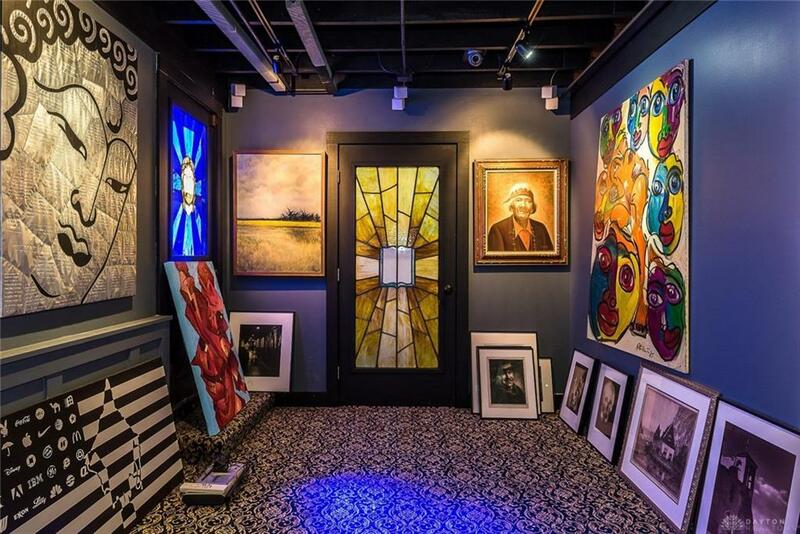 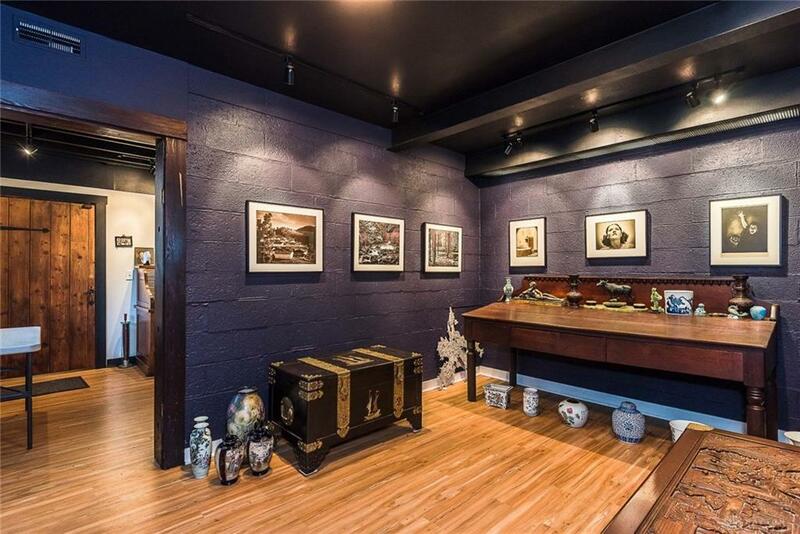 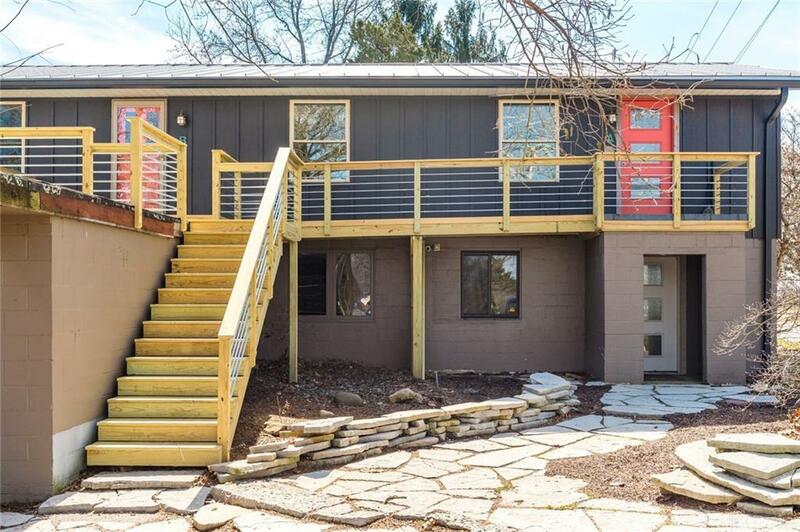 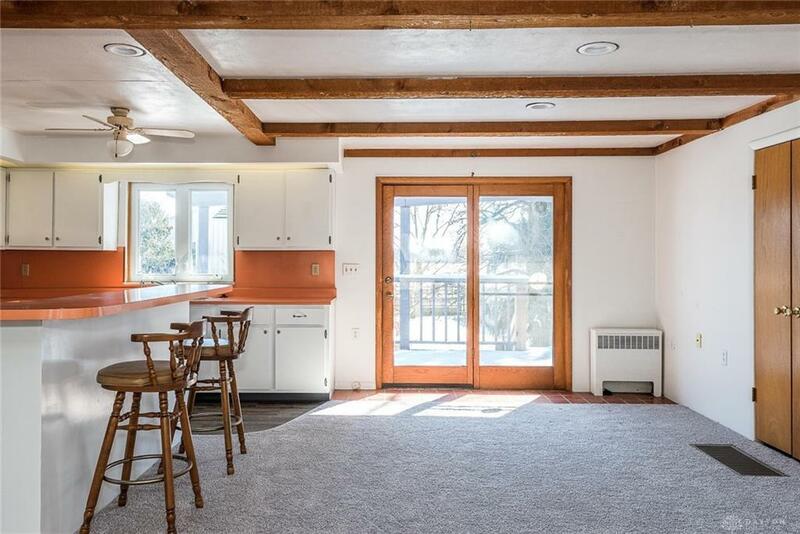 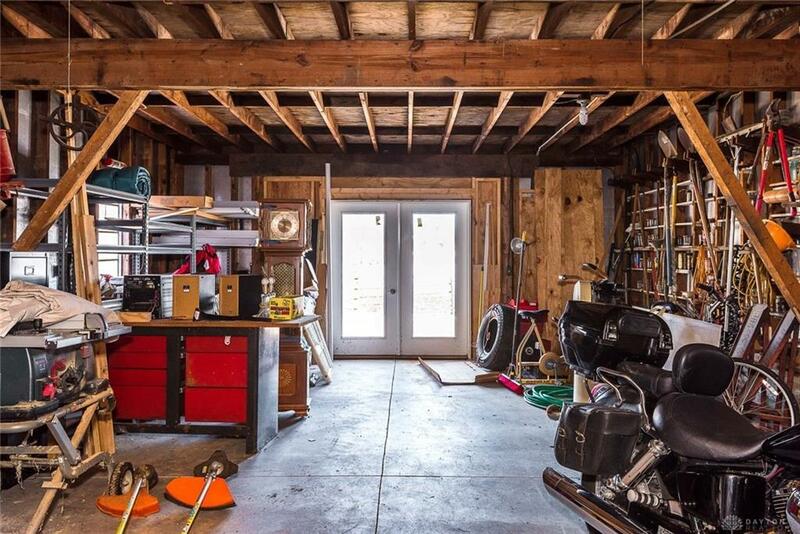 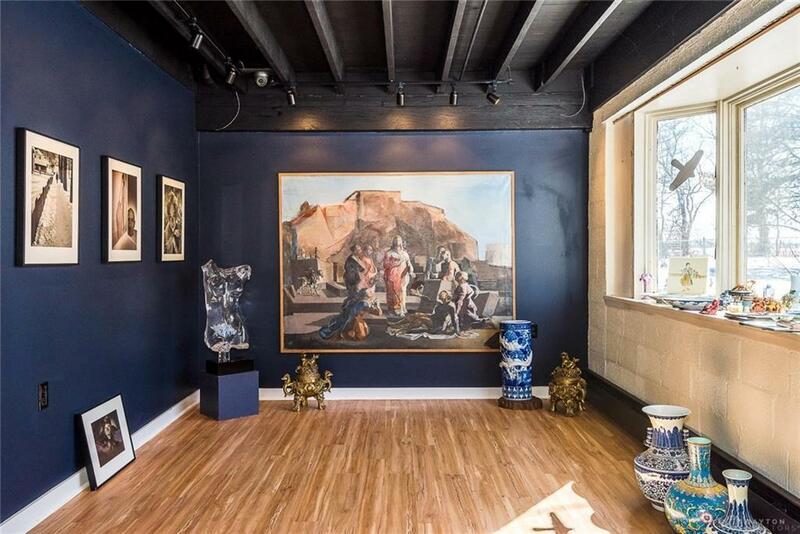 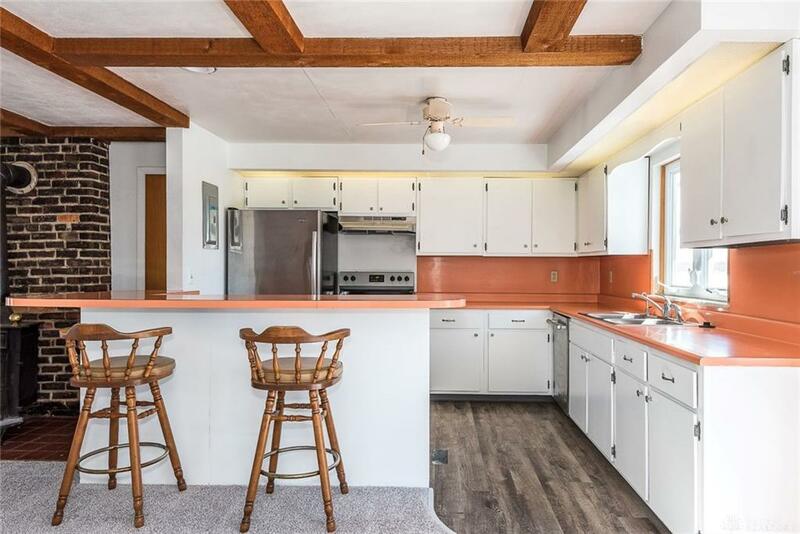 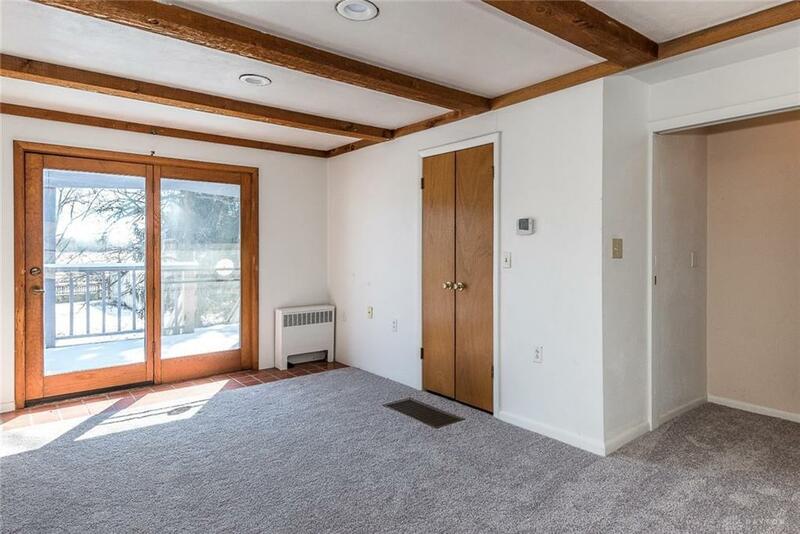 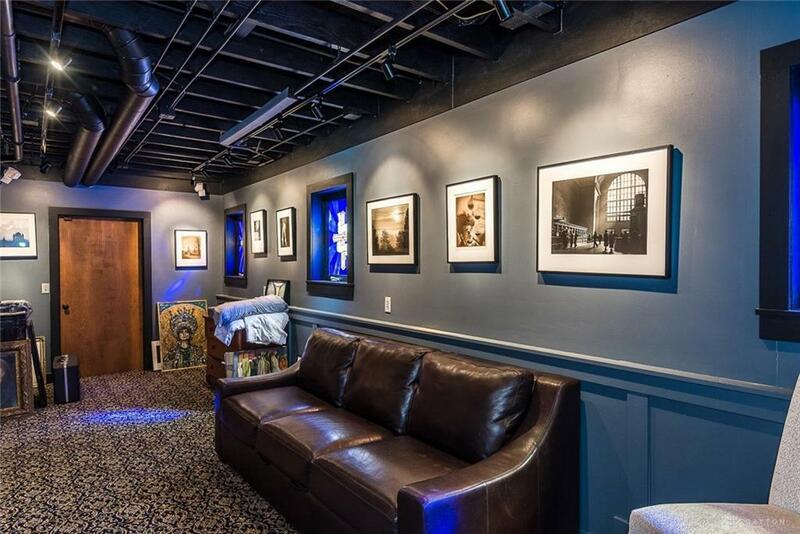 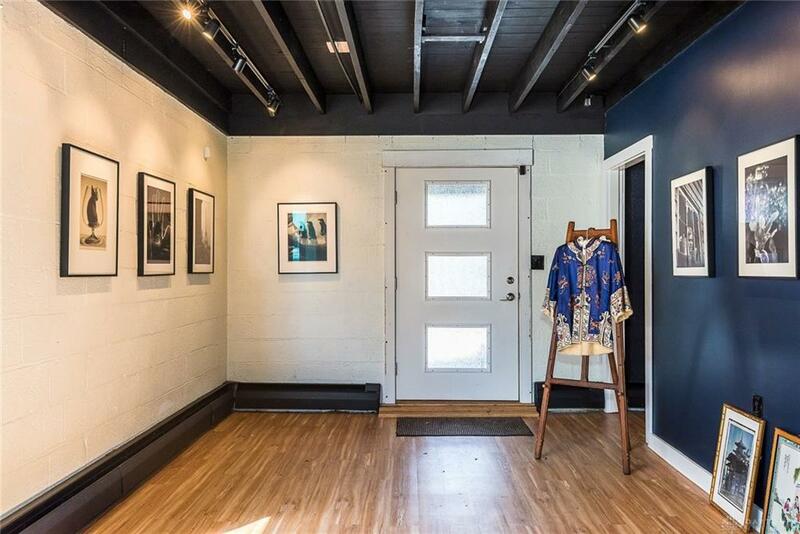 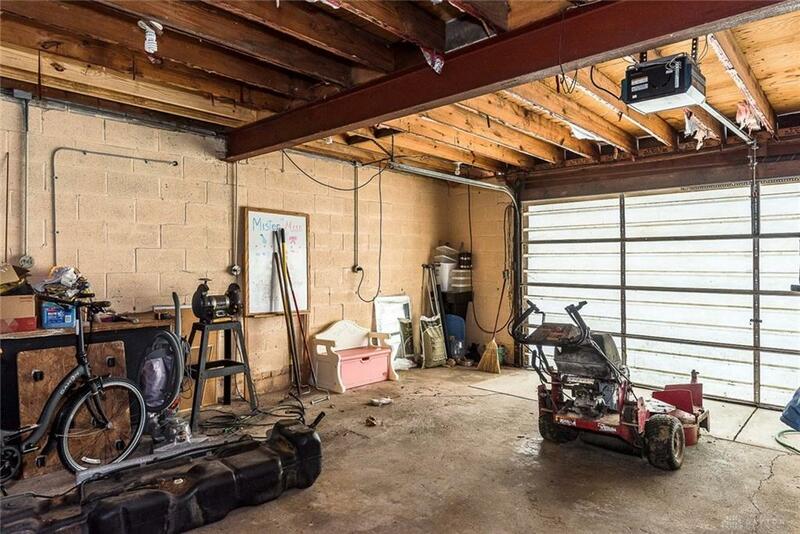 The Gallery below is fantastic space – many rooms for different activities, heated floors in a few areas –business, yoga, holistic treatments, machine shop, welding studio, plenty of storage space – garages, large rooms with high ceilings. 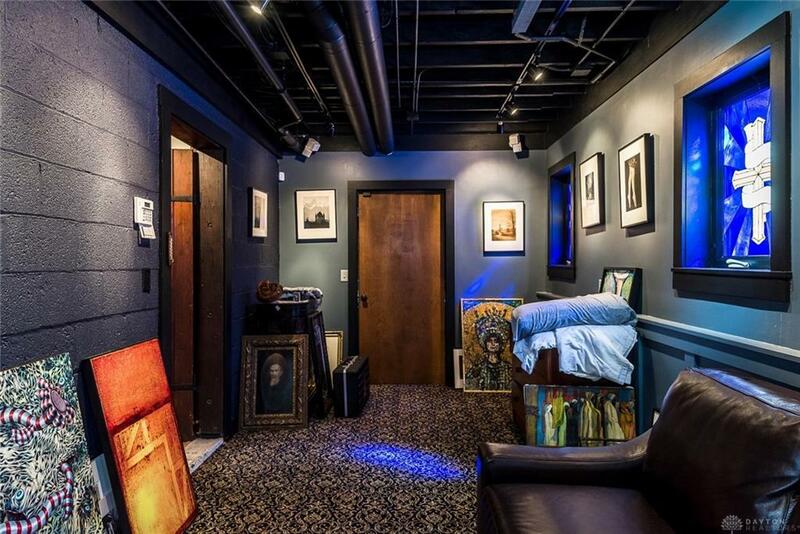 An Artist’ dream! 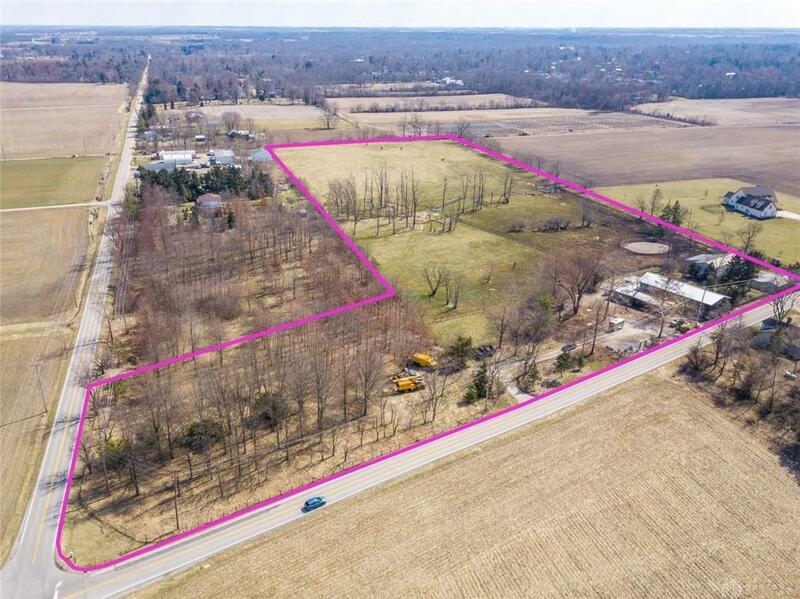 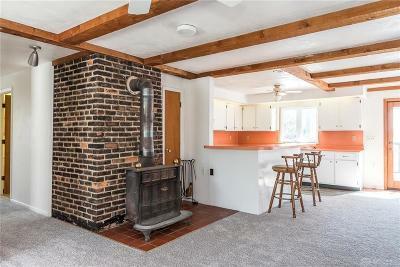 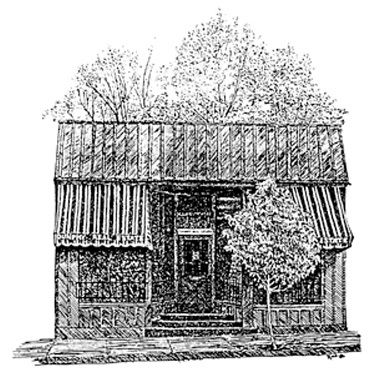 Possibility to sell off one 3 acre parcel. 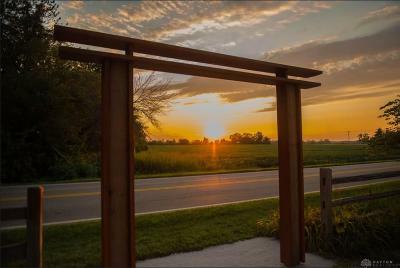 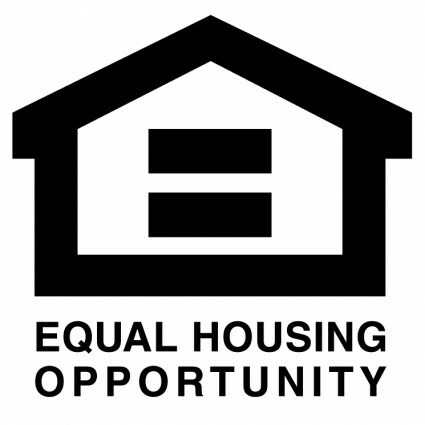 Just minutes from town, WPAFB, I -675, etc….